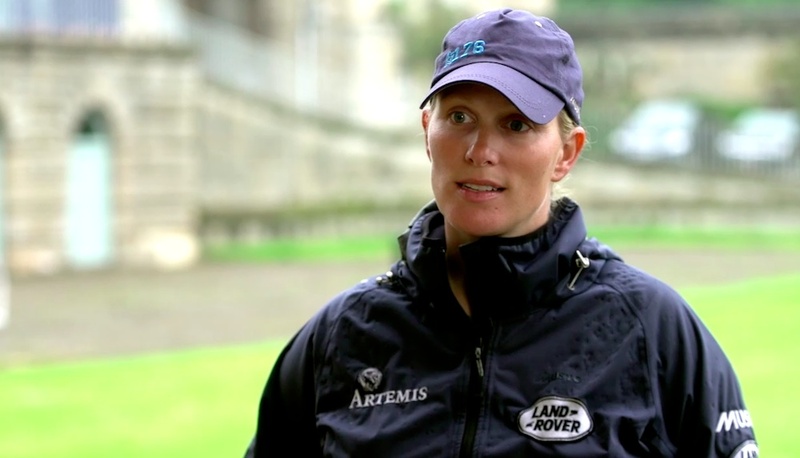 London 2012 Olympic silver medallist Zara Phillips is looking forward to the Alltech FEI World Equestrian Games following the announcement of her inclusion in the Great Britain squad for the Games in Normandy, France. 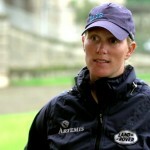 The games have been host to some of Zara’s career highlights, including individual gold and team silver medals at the 2006 FEI World Equestrian Games in Aachen, Germany. 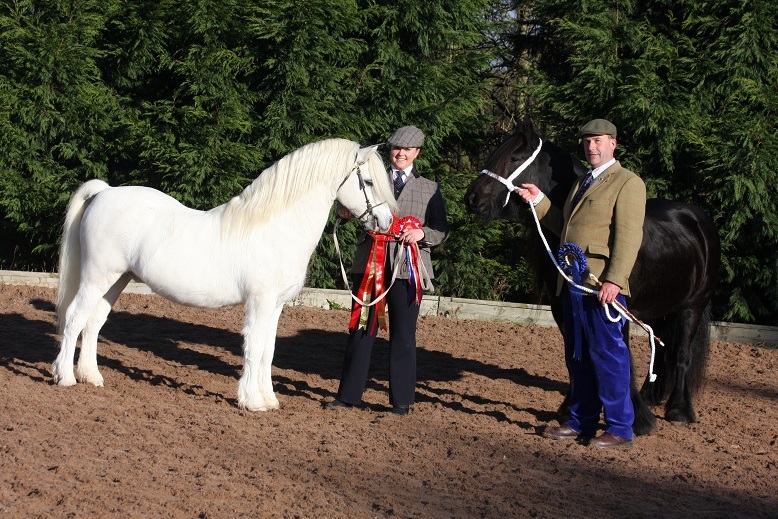 So apart from Team GB, who does Zara think will do well?